Did you know that there are now 8 genotypes and 84 subtypes of HCV, all of which respond to Vosevi? Also in the news, Telemedicine, transplanting infected livers, and treating seniors. As well HepCBC has a Job Posting: Operations Manager. 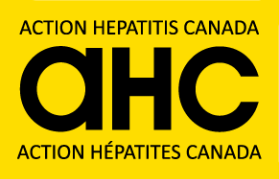 Liver transplant outcomes update; Liver damage worse in women with HBV/HCV coinfection, risky drinking; Liver cancer incidence after HCV therapy linked to risk factors, not treatment; HepCBC Job Posting: Operations Manager. BC PharmaCare Patient input request for Vosevi, personal stories, HBV and cancer risk, Cataracts and hepatitis, and more….